The giant French hotel operator Accor Hotels follows a special mission in Iran and plans to implement several projects around the country within the next 10 years. Christophe Landais, the chief executive of French multinational hotel operator Accor Hotels Group, says the company is pursuing a special mission in Iran and plans to implement various projects around the country within the next 10 years and perhaps build 100 hotels during this time. In an interview with ISNA, as translated by IFP, Landais said the Accor Hotels is serious in making investment in Iran. The Accor Hotels Company currently holds 4,100 hotels with 57,000 rooms in 94 countries around the world operating in 18 brands. The complex has 240,000 staff welcoming 500,000 visitors every night. 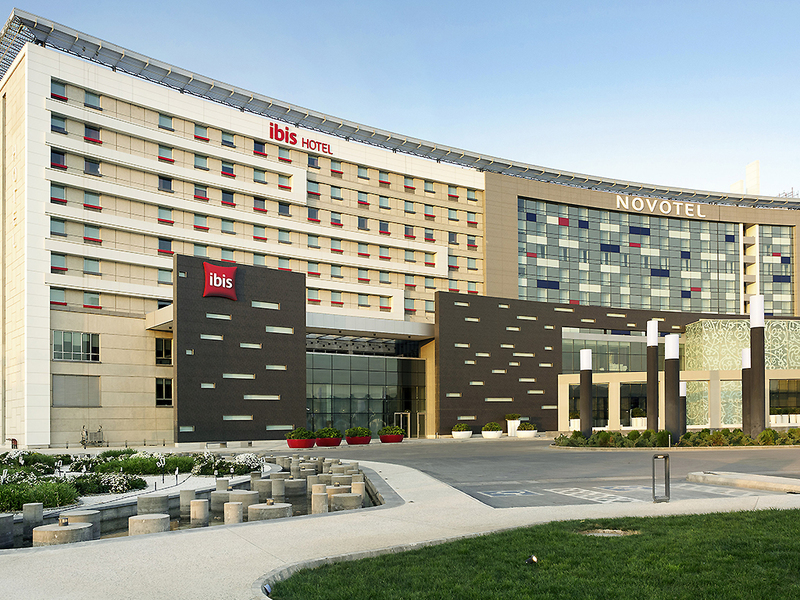 The hotels earned €5,581 million in 2015. 54% of the Accor Hotels are in Europe and the rest in Asia. The group follows the ideology of inaugurating two hotels in three days. The Accor investment group considers the 10 percent annual growth of Iran’s tourism industry and anticipates the arrival of 28 million tourists in 2035. Therefore, it plans to build 350 to 370 hotels with 60,000 rooms in the country, and create 800,000 jobs.